U.S. News & World Report’s 2011 Edition of America’s Best Colleges ranks the University of Illinois Springfield as the top regional public university in the state of Illinois and the fourth best public university in that category in the entire Midwest. This is the third straight year that UIS has achieved those rankings. The prestigious rankings placed UIS at 22 on a list of 142 top public and private colleges and universities in the 12-state Midwest region that includes, in addition to Illinois, Wisconsin, Michigan, Indiana, Ohio, Missouri, Iowa, Minnesota, Kansas, Nebraska, and North and South Dakota. The ranking puts UIS in the top 15 percent of universities in the Midwest. “We are on the right path, in bold pursuit of our strategic vision to become one of the top five small public liberal arts universities in the nation,” said UIS Chancellor Richard Ringeisen. U.S. News also gave UIS a high ranking in its “Least Debt” category for being among only five universities in the Midwest with students who graduate with the lightest debt loads. UIS was the fourth best on the list with a total of 64 percent of its students graduating with an average debt of $14,717. The rankings are based on several key measures of quality including peer assessment, graduation and retention rates, faculty resources, student selectivity, financial resources and alumni giving. 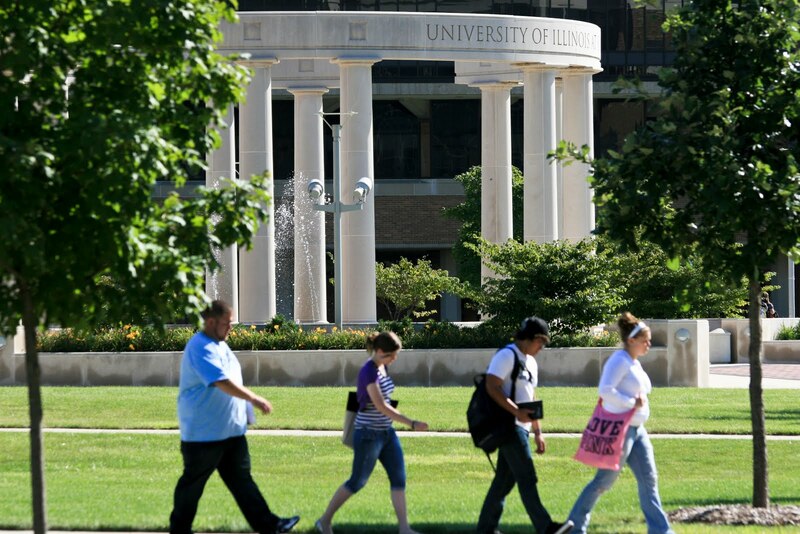 UIS is known around the world as the liberal arts campus of the University of Illinois. The campus offers 23 bachelor’s degree programs, 20 master’s programs and 1 doctoral program. Students thrive in small classes and engage the world through relevant courses and internships. UIS is recognized for preparing leaders for government and public service, and is nationally known for online learning. UIS has four colleges: business and management; education and human services; liberal arts and sciences; and public affairs and administration. For more information contact Blake Wood, UIS Campus Relations at 217/206-6716 or email bwood8@uis.edu.